The biggest jump was in the prices of new home, which rose 1.9 per cent, although there were few new home sales to use as a comparison a year ago. Prices for second hand home rose a slight 0.2 per cent. Home prices were up 1.7 per cent from the first quarter. The INE’s index is in line with other recent reports, which have also shown slight price increases in many markets. 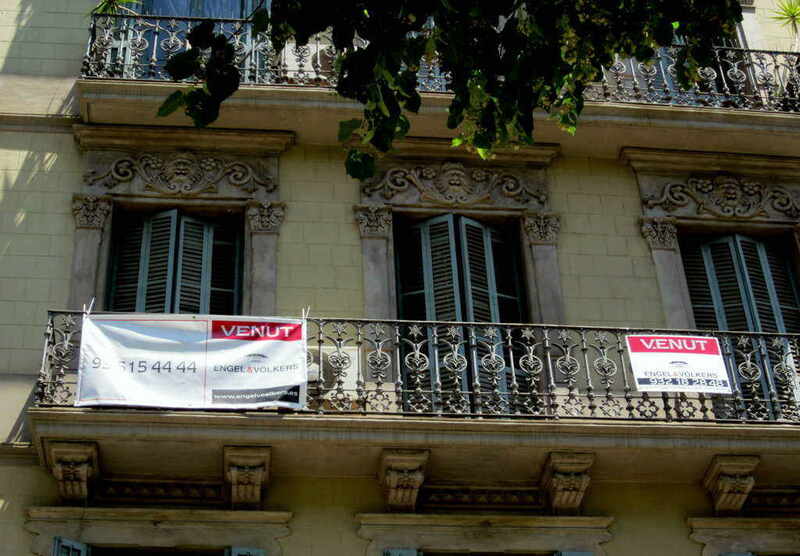 The Association of Registrars also showed a 1 per cent increase in the second quarter and property portal fotocasa.es reported property prices were up in August from July, although still down from a year earlier. But INE’s index is considered one of the bellwethers of the market. And the new housing price index data will certainly bolster perceptions that the market is swinging toward positive territory. INE’s index showed a 1.6 per cent drop in the first quarter, after two years of steep declines. The largest drop was in the third quarter of 2012, when prices fell 15.2 per cent compared to a year earlier. Wonder what INE’s agenda is? Even our organisation was sent their press release on the (alleged) price rises and we are not a property sales business. Seems they have sent it around the world. 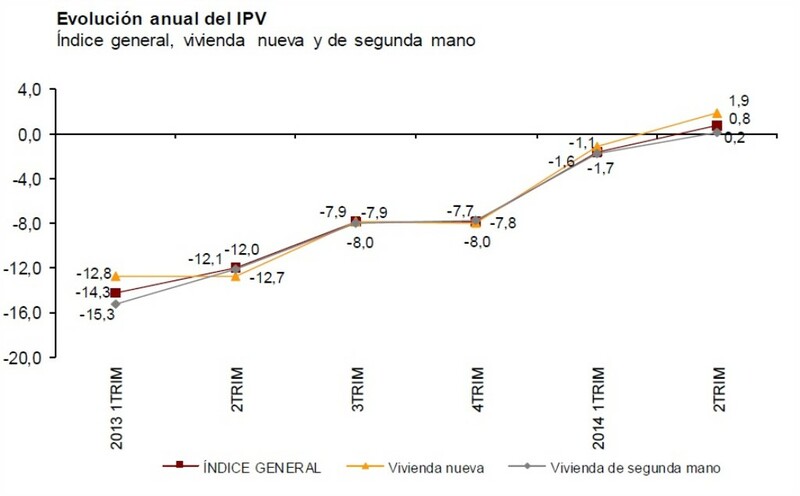 It is a bit difficult to equate with the (little mentioned) news that Spanish property sales fell last month! Depends if you want the good news Spanish stats or the bad news ones! Choose your own insight. The well-know ploy of whistling in the dark to keep your spirits up.